Are you serious about your BBQ like I am? Is your smoker or grill working overtime this summer? 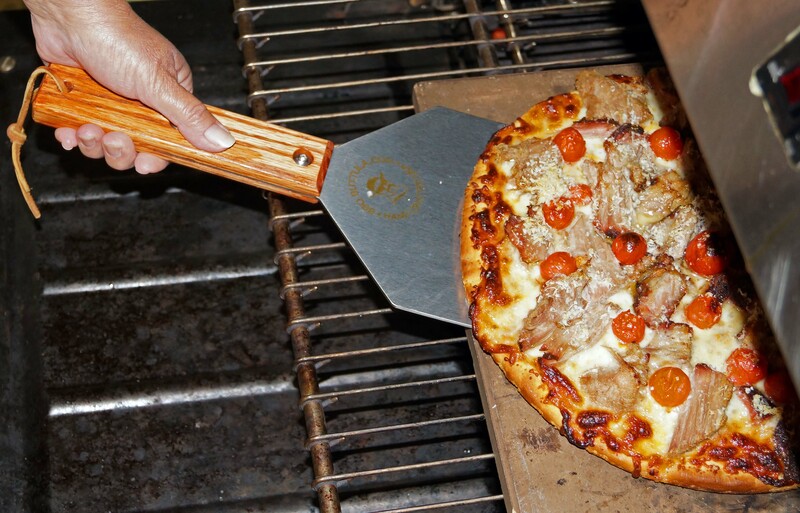 One key ingredient to great tasting barbeque is using the right tools. 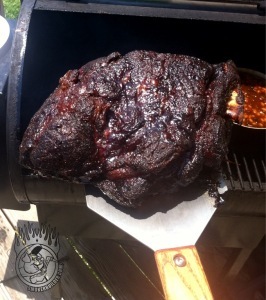 We all have that special grill to create mouth watering smoky meat treats. We also have certain tools to make the operation of these cooking units work to their fullest potential. 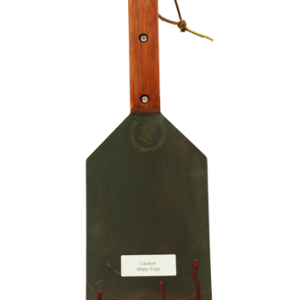 The BBQ Buttula is a hand made wide spatula. 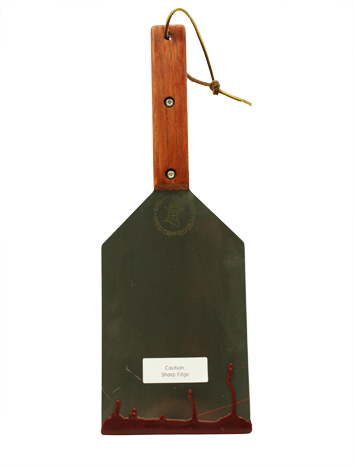 This is no ordinary spatula. As a matter of fact we believe the Buttula not only the best built spatula on earth we believe it’s the last one you’ll ever buy.